This amazing conditioning jelly uses a fibre-thickening technology which absorbs into your tresses leaving them bigger, fatter and moisturized. Softened strands are pumped up and ready to party on! Absorbs into the hair fibre, causing the fibre to swell and thicken as it moisturises. Fibre Thickening Technology - Individual fibres are plumped, fatter and thicker. Hair is left amazingly moisturised and conditioned. 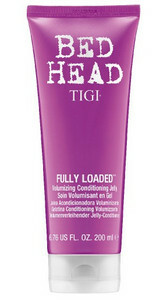 Conditioning agents - Hair is evened out – perfected for styling. 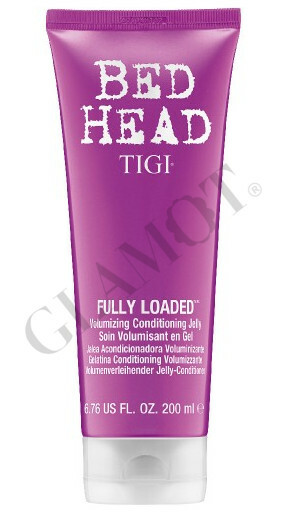 After washing with Fully Loaded™ shampoo, apply to mid-lengths to ends then rinse.